The project of Agribio Monte Pennino starts from this “fertile high mountain” well known also to Alighieri. The owners are moved by the deep love that has always linked them to this place of tranquillity, silence and peace. It all started from here because of the desire to make this land of multiple historical, cultural, naturalistic riches known. The slopes of Mount Pennino are still an authentic and uncontaminated place. 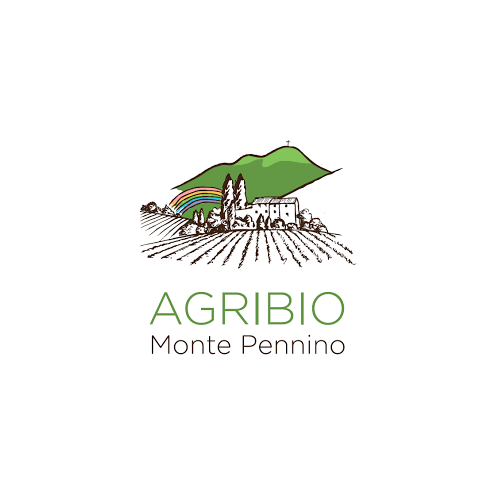 In these valleys at the foothills of the Umbrian-Marche hinterland and its uncultivated for decades territory, Agribio Monte Pennino decides to rediscover those varieties that characterized the agricultural production of the past. The Agribio company offers typical products of the Apennines like Umbrian legumes: we can find the special emmer wheat Flour, the special flour of ancient grain, the Lentils with authentic flavours of the mountain as well as spelt and Roveja pea – typical specialities of this area.